As with any doctor's visit, you'll start by finishing some new patient paperwork. Upon meeting with the doctor, you'll discuss your concerns and expectations as well as have the chance to ask any questions you may have. 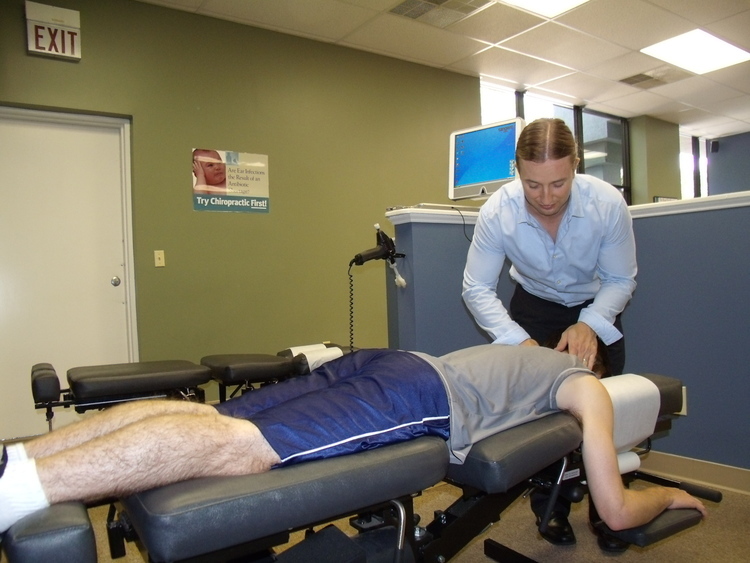 We will perform a physical examination and most likely take a few x-rays to see what your current state is. Once this is complete, we'll take a look at the overall results of our x-rays and exams. Together, we'll come up with a plan of action which will begin when you are completely satisfied and ready to move forward.